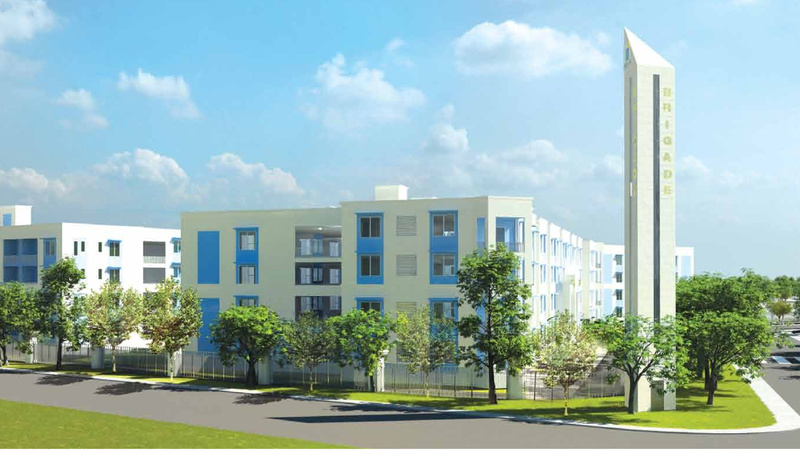 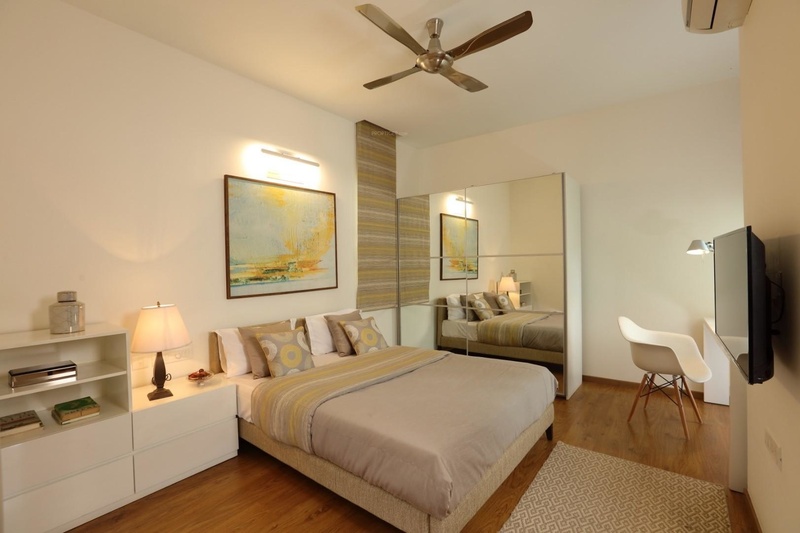 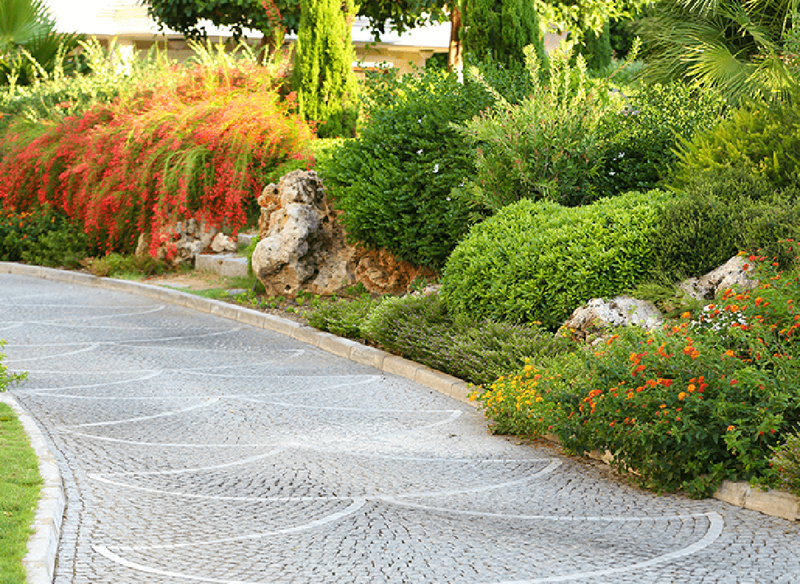 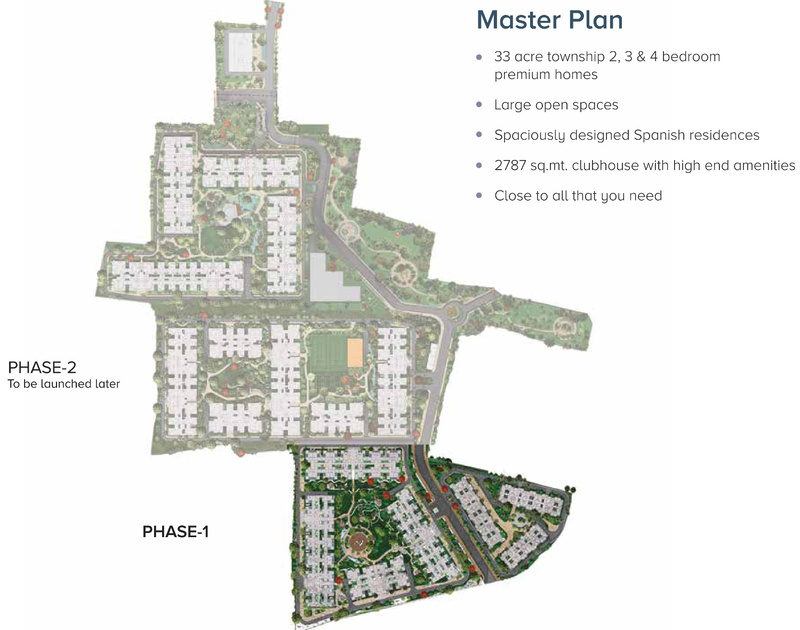 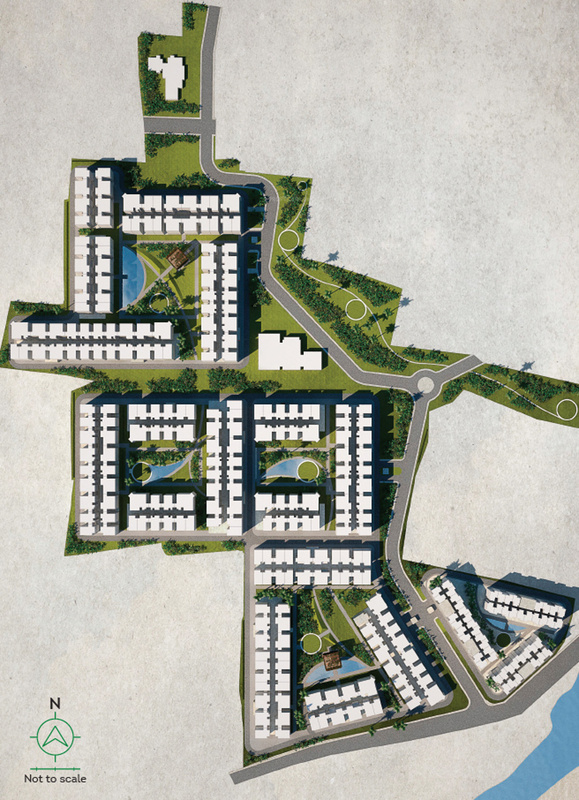 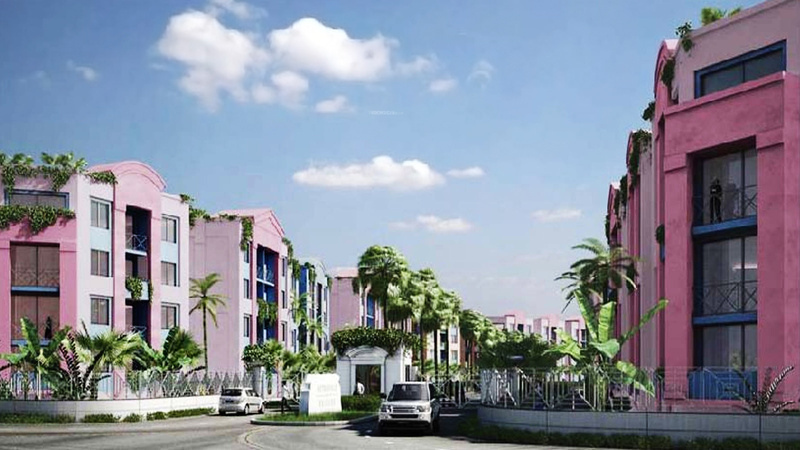 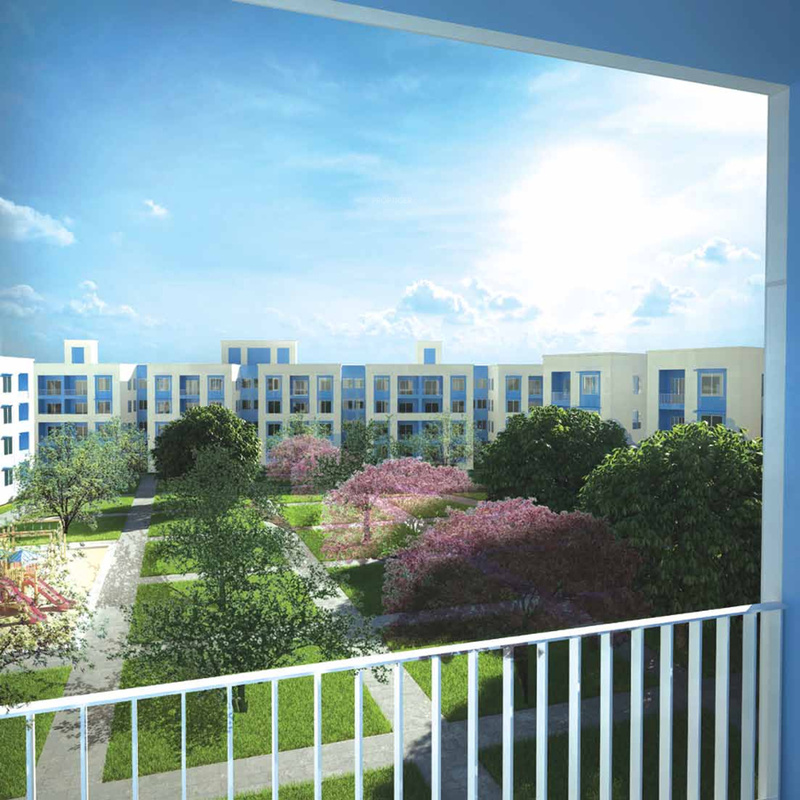 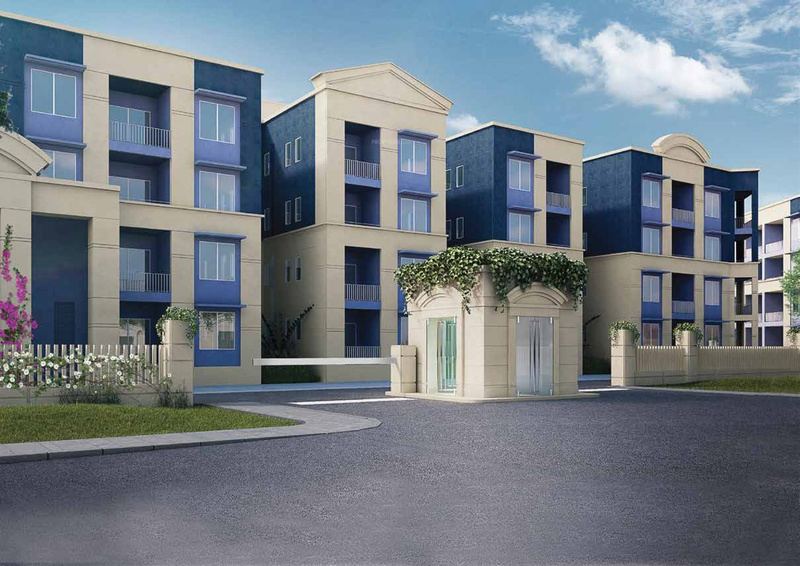 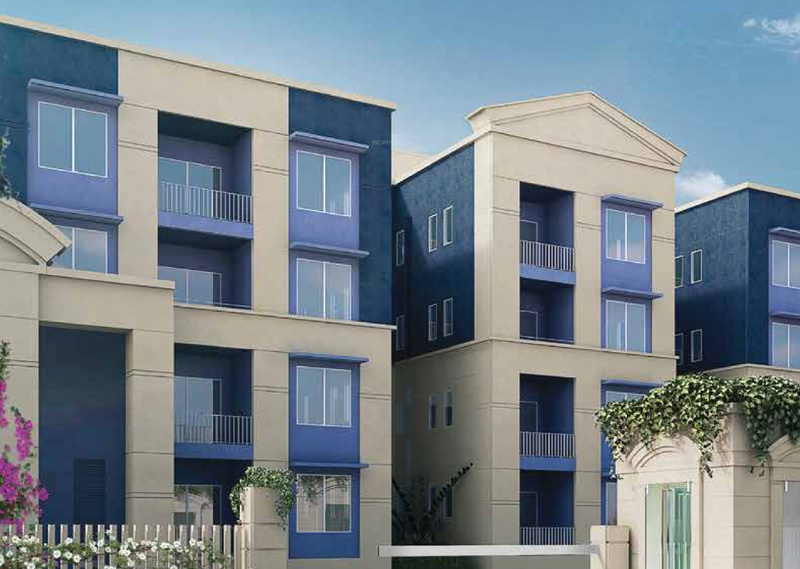 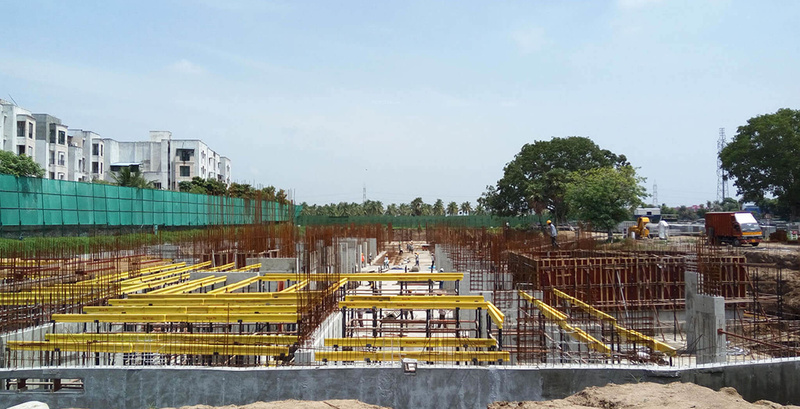 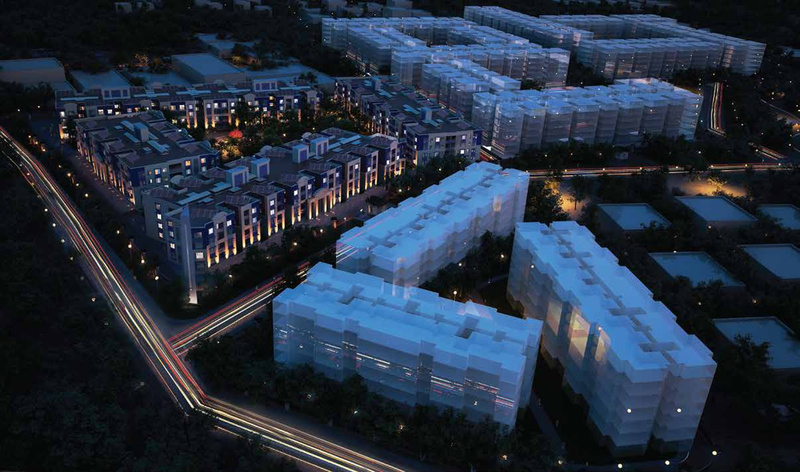 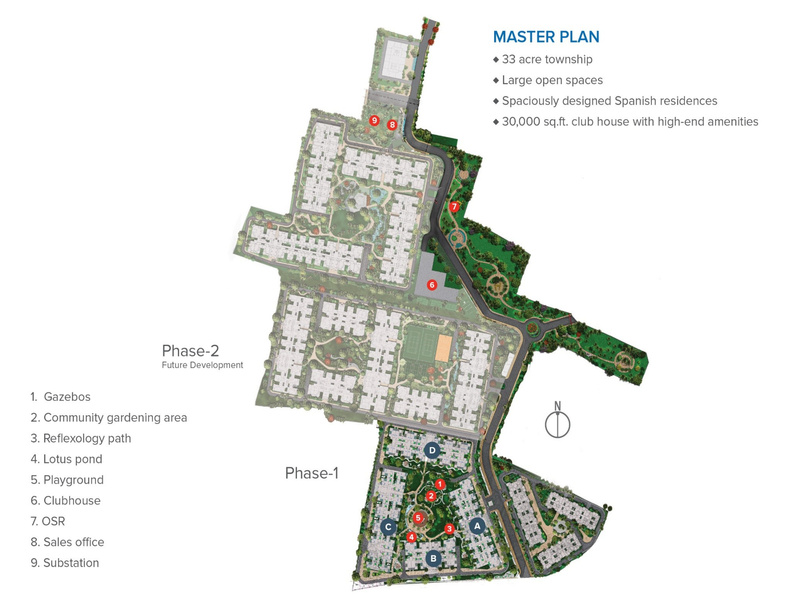 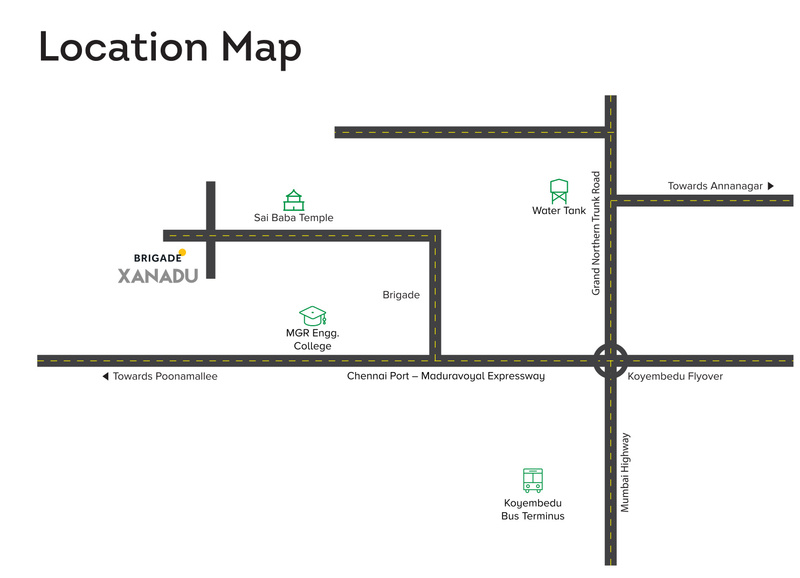 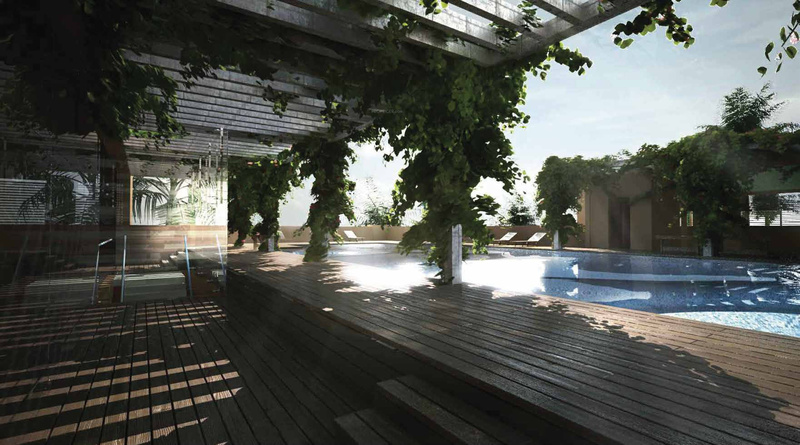 Xanadu by Brigade Group is a residential project located in the Mogappair vicinity of Chennai. 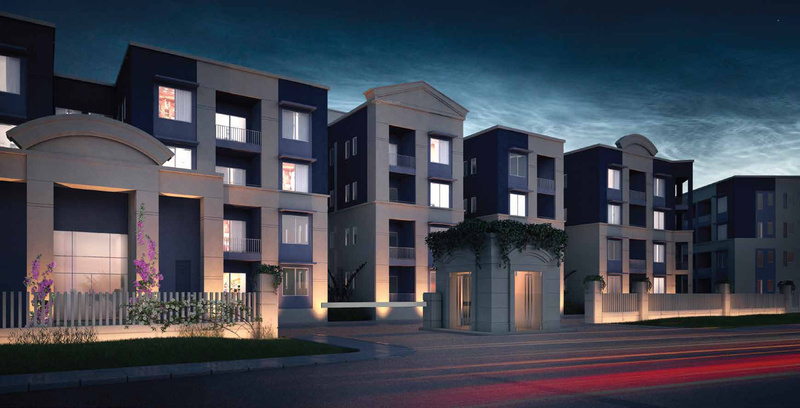 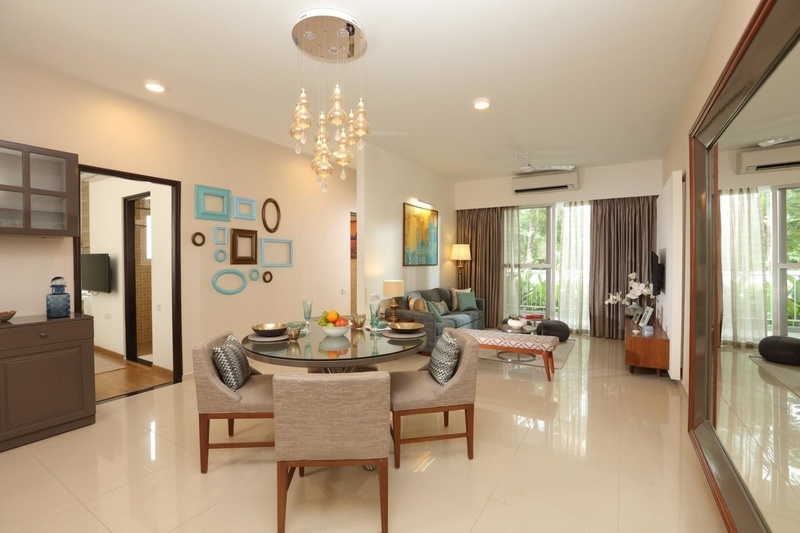 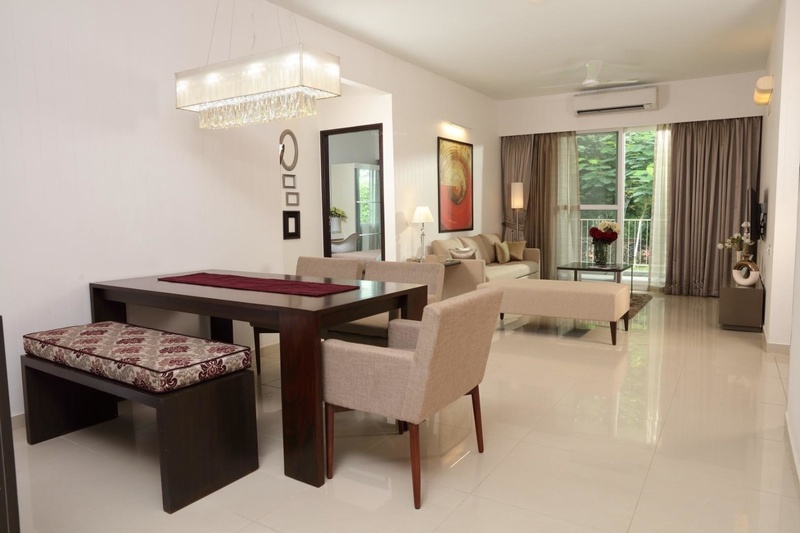 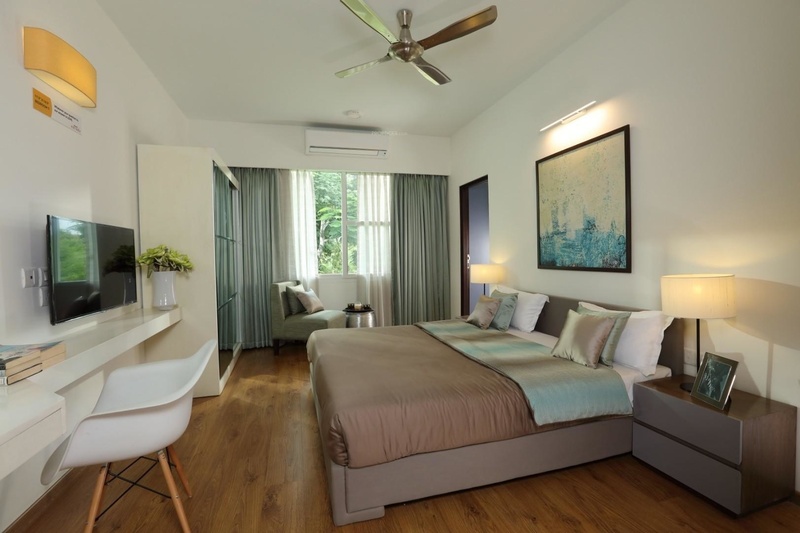 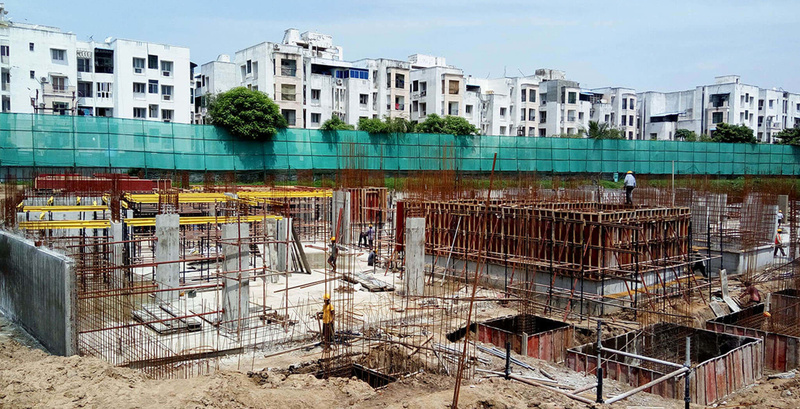 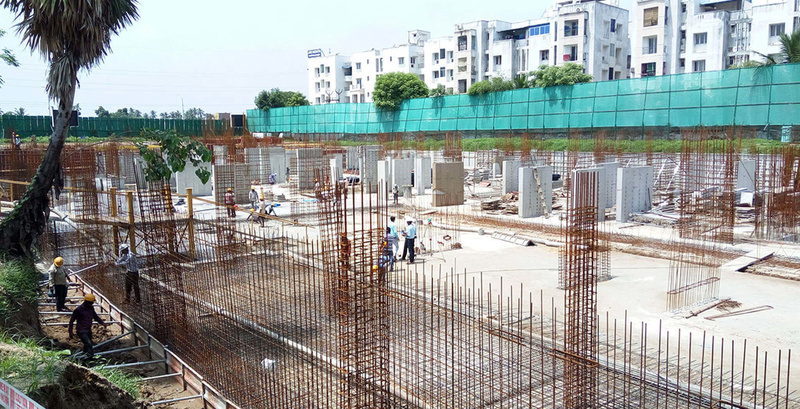 Spread over an area of 33 acres, the project offers 2, 3 and 4 BHK apartments with their size ranging from 1,190 sq ft to 2,600 sq ft. Vitrified Tiles in the balcony, texture paint on exterior walls and stainless steel sink in the kitchen are some of the key specifications of the project. 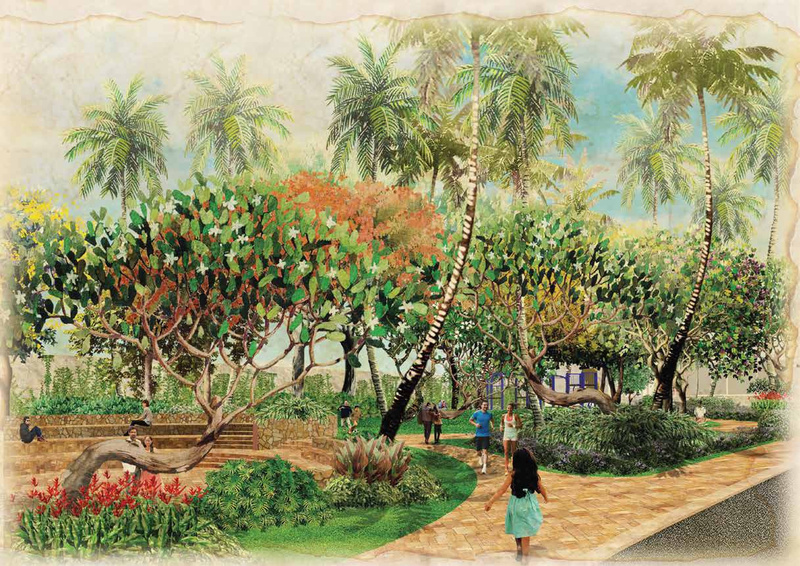 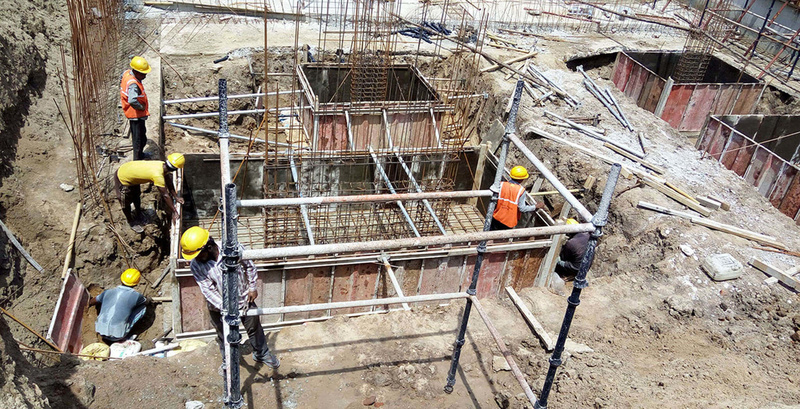 It is currently in an under construction stage with its possession scheduled in December 2019. 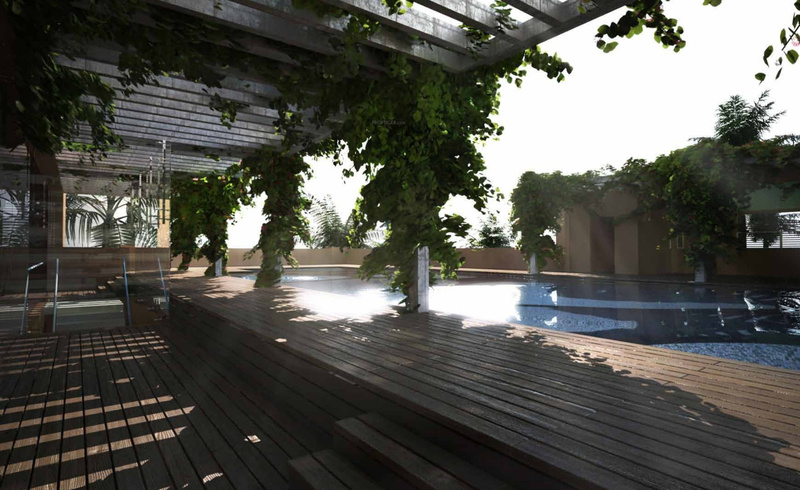 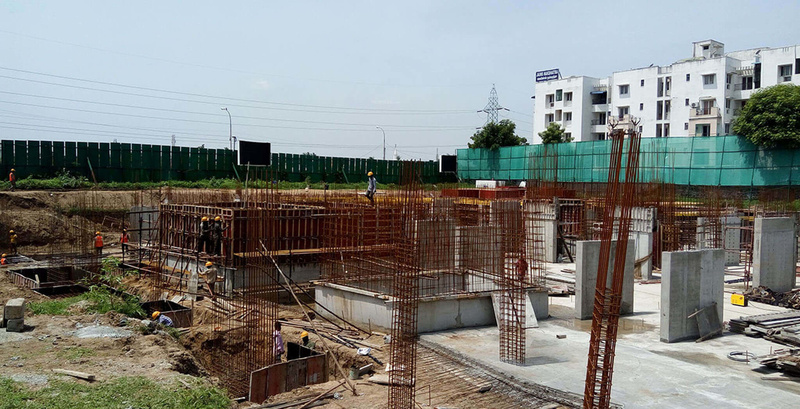 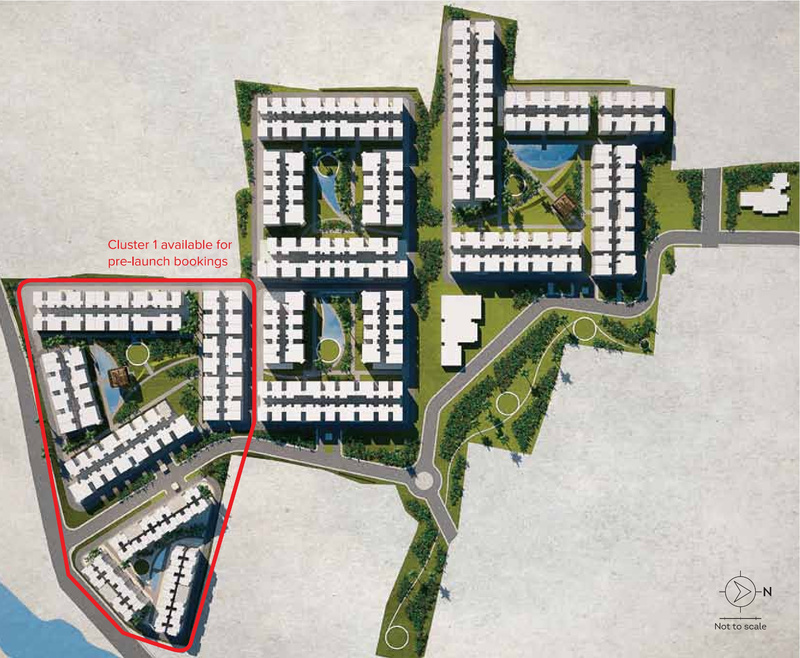 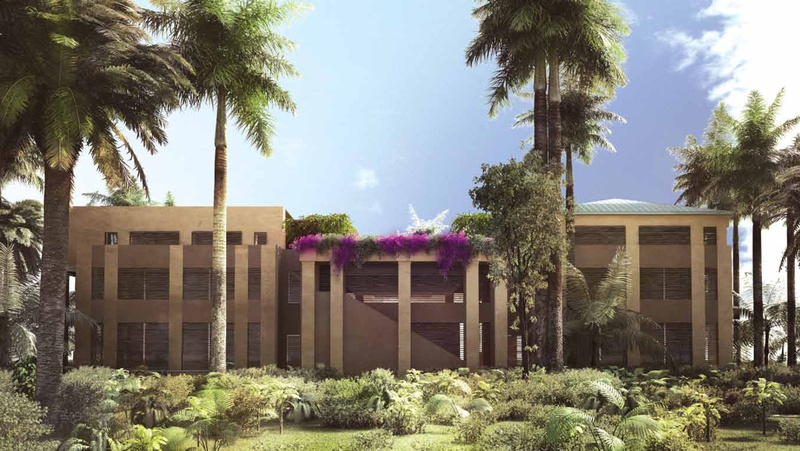 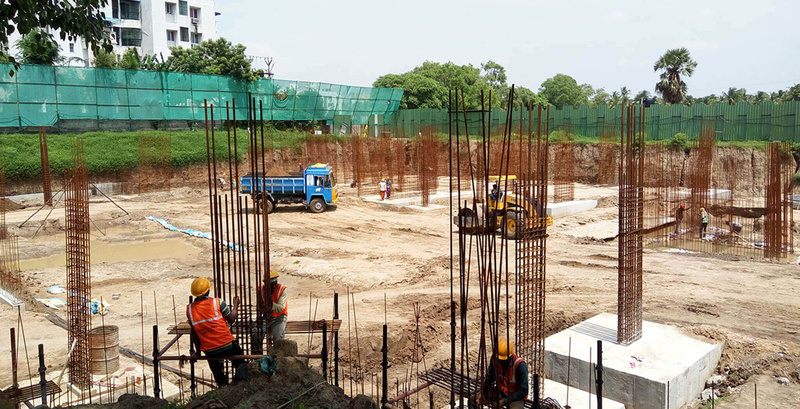 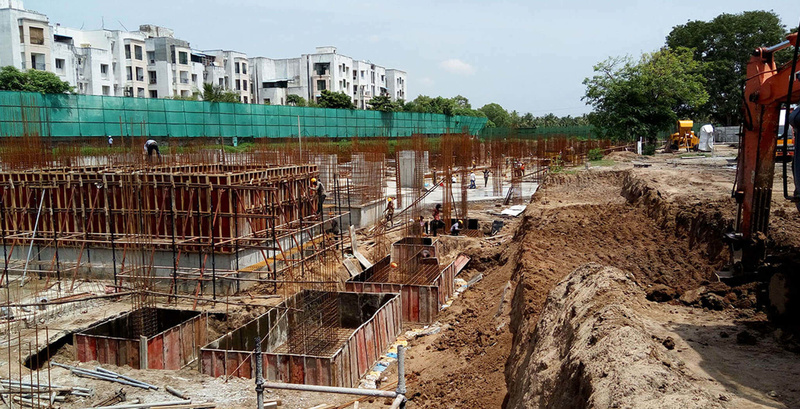 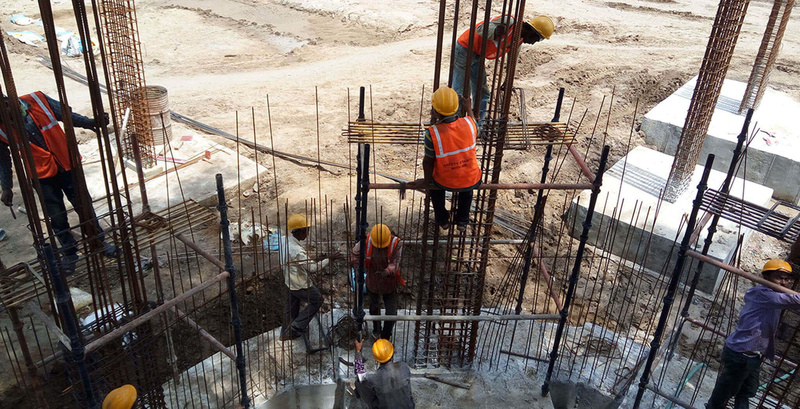 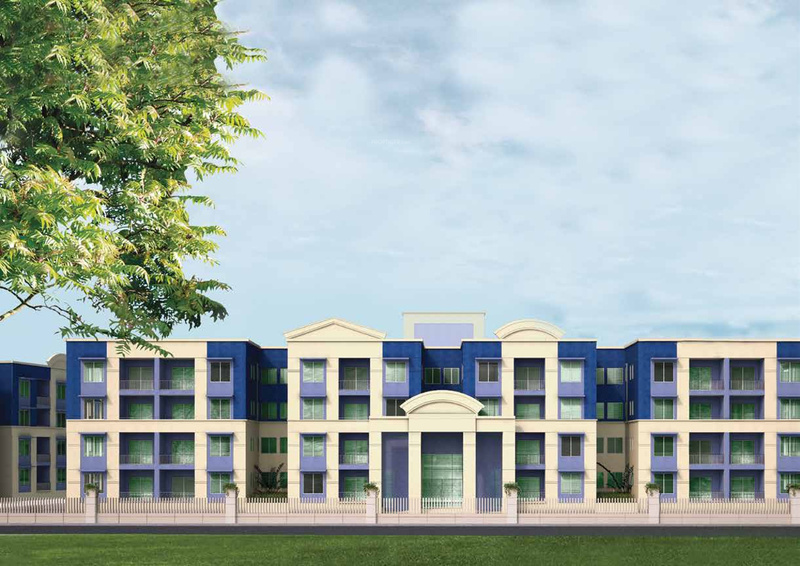 In terms of amenities, the project offers a car parking facility, gymnasium, club house, children's play area, swimming pool, cafeteria and landscaped gardens.